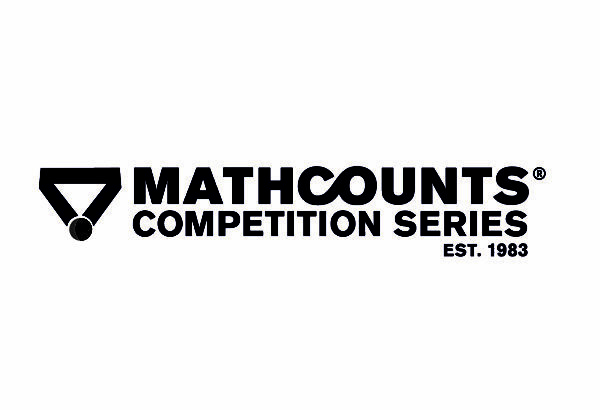 JMC is happy to continue our support for MATHCOUNTS. MATHCOUNTS is a national math enrichment, coaching and competition program that promotes middle school mathematics achievement. 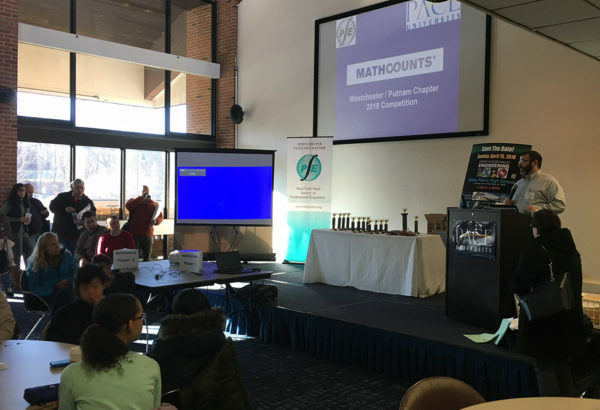 MATHCOUNTS challenges students’ math skills, develops their self-confidence, motivates and rewards them for their achievements. Competitions are held locally, plus on the state and national levels. 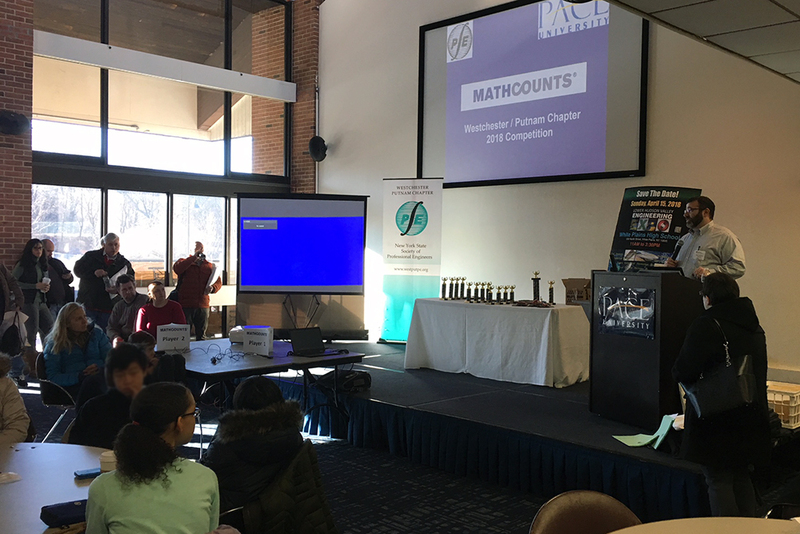 Diego Villareale, the Westchester/Putnam Chapter Coordinator, along with several other volunteers from our office held the Chapter competition on Saturday, February 3rd at Pace University in Pleasantville.